This image was taken from the music video for the song, "Prisoner", written and composed by Alan Nguyen. This music video was featured on Ngoc Lan's 2nd solo music videotape for May Productions,"Ben Kia Mua Ha" (It's Summer Overthere). Ngoc Lan was rather quite photogenic. In many of her photos, she looked more like a model than a singer. Throughout her career, Ngoc Lan travelled extensively all over the world. 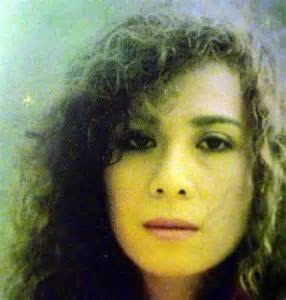 Wherever overseas Vietnamese people lived, she would travel there to perform for them at live shows. 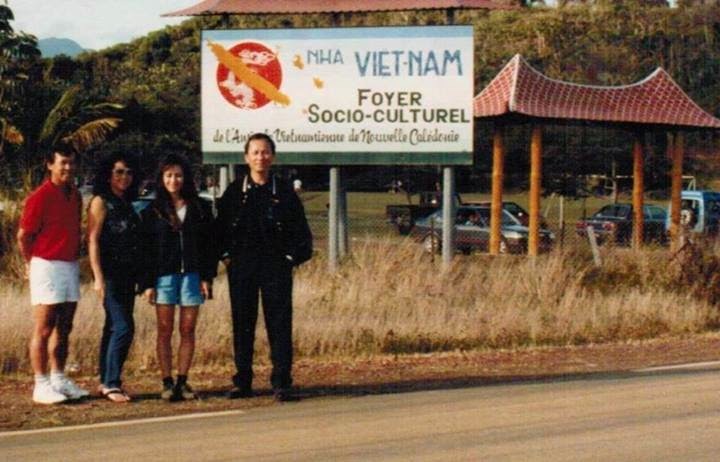 Here is a photo of Ngoc Lan with friends in Noumea, New Caledonia. Many of you might be thinking, where in the world is that? Well, it just so happens this was where I used to call home many years ago. New Caledonia is a French territory and a small island with a population of roughly 200,000. It is located in the South Pacific in between Australia and New Zealand. 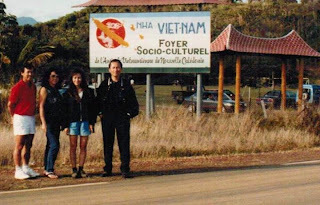 When I lived there, the island had a Vietnamese population of 6,000. Today, there is about 2,000 Vietnamese residents left. Ngoc Lan and Trinh Nam Son at a live show performance. 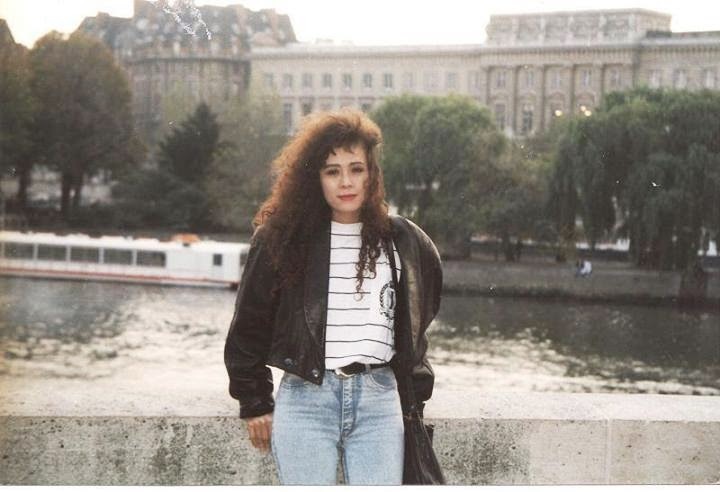 Ngoc Lan posing at the Seine River in Paris, France. Ngoc Lan's natural beauty is easily captured in photo.